Located 800 metres from Nossa Senhora da Rocha Beach, the Akisol Armação Pera Relax is 3 km from Armação de Pera. It is set in a complex featuring a garden and an outdoor pool. Villa Quinta do Vale is a holiday home with a garden, located in Armação de Pêra, 2.8 km from Vale do Olival Beach. 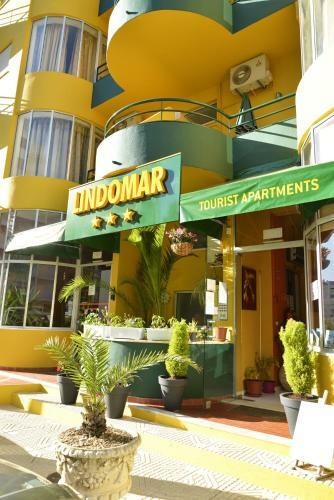 The unit is 2.9 km from Fisherman's Beach Armacao de Pera, and guests benefit from free WiFi and private parking available on site. 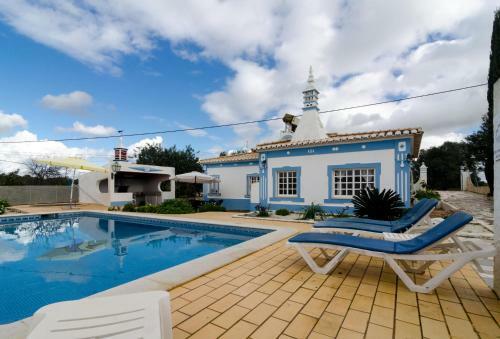 Situated in Armação de Pêra in the Algarve Region, this detached villa is 1.7 km from Fisherman's Beach Armacao de Pera. Guests benefit from free WiFi and private parking available on site. A dishwasher and an oven can be found in the kitchen. Surrounded by a garden with a pool, this hotel features self-catering apartments and villas with a balcony or terrace. There is an on-site tennis court, and Praia Grande de Pera Beach is 2 km away. Located only a 5-minute walk from the beach, these air-conditioned apartments come with private balconies, some apartments have Atlantic Ocean views. Apartamentos Turisticos Lindomar offers bicycle hire and car rental to explore the Algarve coast.